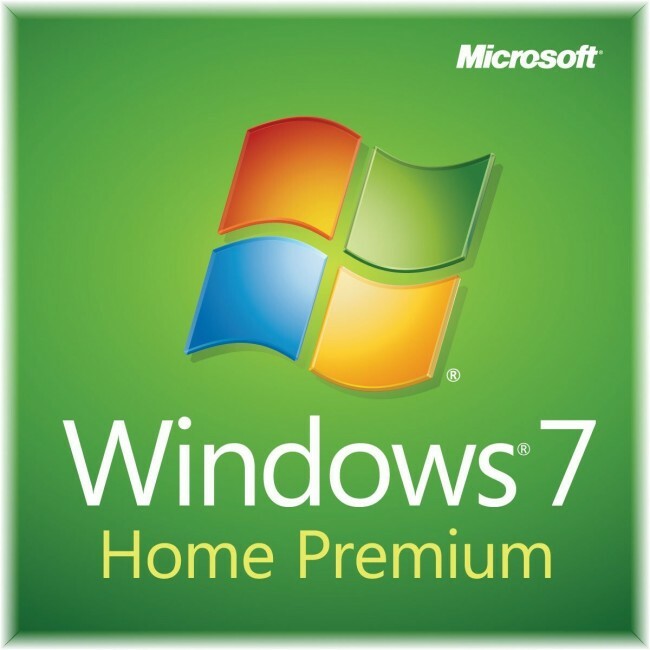 This edition provides features aimed at the home market segment, such as Windows Media Center, Windows Aero and multi-touch support. 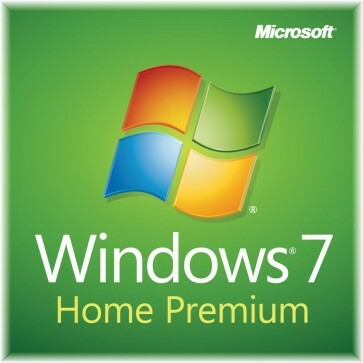 Windows 7 Home Premium contains features aimed at the home market segment, such as Windows Media Center, Windows Aero and multi-touch support. It was available in both 32-bit and 64-bit versions. Preview: Manage lots of open programs, documents, and browser windows easily with thumbnail and full-screen previews of open windows. Improved Taskbar: You can easily Pin programs you use often to the taskbar and launch them in just one click. Open files you use regularly in just two clicks with Jump Lists on the improved taskbar. Snap: Simple ways to manage open windows. For example, with Snap you can arrange two windows side-by-side just by dragging them to opposite sides of your screen. Peek and Shake: Windows 7 lets you peek behind open windows to get a quick look at your desktop. HomeGroup: Connect Windows 7 PCs on a home network in just four clicks and easily get to the photos, music, and files on each one--even share printers--with HomeGroup.